Anywhere in the world, you will find a K-beauty fan that swears by the skincare products from the Land of the Morning Calm, and in her arsenal, you will find at least one product with an ingredient that isn’t typically used in other countries. Some of them seem too luxurious, while others seem downright gross. The rest will just make you say, "WTF?!" 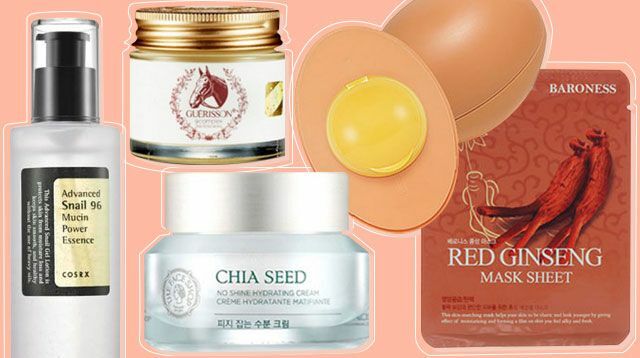 Below, we list down some of the most unique ingredients you’ll find from the skincare lines of various Korean brands and the ~*amazing*~ beauty benefits you can score from them. You’ll usually encounter volcanic scoria, a.k.a. 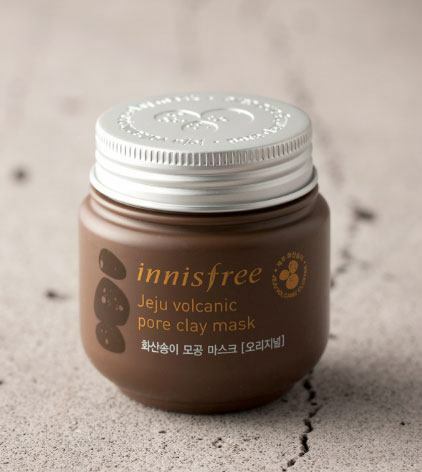 bits of lava, on clay masks, facial foams or scrubs, and nose pore strips. The tiny fragments give your skin a deep clean by sucking out sebum and other impurities, making it absorb minerals better. The result? Smoother, clearer, and brighter skin. Make your skin glow with pearls—it just makes sense, right? Pearl powder brightens your skin, and also keeps it supple and younger-looking. Speaking of precious ingredients, have you ever considered getting facials with flecks of gold? 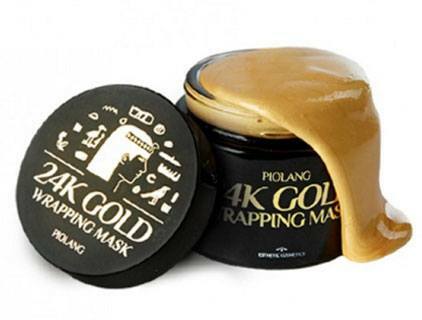 Indulge in some 24-karat magic to nourish and revive your dull and tired skin. Don’t worry—it won’t cost you a fortune. Bonus tip: For a more effective skincare routine, splurge on a cream with both gold particles and Russian caviar, such as Skin Food’s Gold Caviar cream, which costs more than a thousand pesos per 45-gram pot. This one just makes you cringe at first, huh? 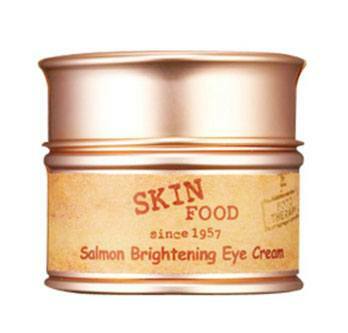 But it’s one of the most hyped ingredients nowadays, since snail mucus has shown great anti-wrinkle properties. 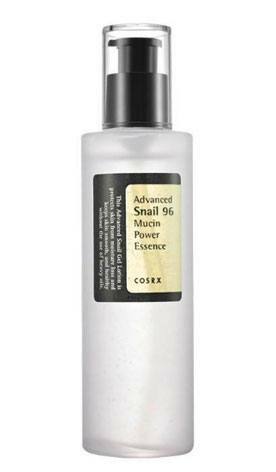 You can say snail slime slows aging *wink* on top of tightening the pores, improving skin elasticity, and providing optimal hydration. Sure, you can enjoy the many benefits of honey, but how about trying bee venom, too? As insane as it might sound, applying the insect’s toxin mimics being stung by a bee (without the pain, thank goodness) and forces blood to rush to your face. This then stimulates your skin to naturally produce collagen and elastin for a smoother complexion. Genius! Here’s yet another way to enjoy pork, we guess. 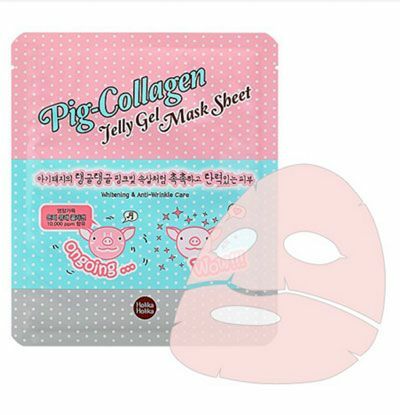 Extracted from pig skin, porcine collagen can help plump the skin, smoothen out wrinkles, and reduce the size of pores. This rich extract derived from animal fats boasts a lasting hydration power of 72 hours, which can make it such a godsend for girls with dry skin. 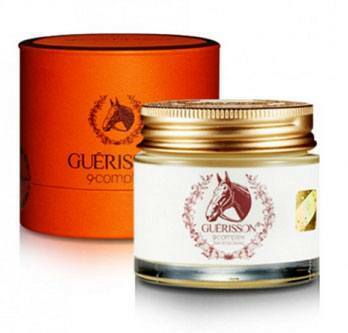 The linolenic oils from horse fat also help with dark spots (and some women swear by horse oil creams to whiten their kili-kili and reduce chicken skin). It’s another unsung hero, and girls haunted by dark circles around the eyes may benefit from it. Who knew that Omega-3 isn’t just good for your heart and your figure but for your eye area, too? 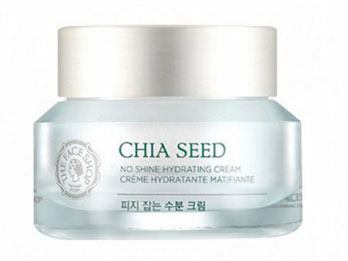 PSA: Creams with this ingredient aren’t malansa. This plant is like a cure-all for Koreans, and with its antioxidant and anti-aging properties, it works wonders for the skin, especially if you’re dealing with pigmentation or other blemishes. 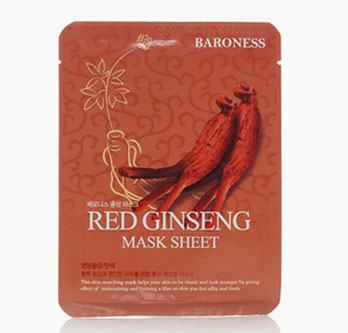 One drawback for some people, though, is the herby smell of red ginseng (and it can leave stains behind on your pillowcases or bed sheets). But with continued use (read: tiis-ganda), you will see how it revitalizes tired skin. Okay, it isn’t really that weird compared to other ingredients, since eggs have always been used for beauty (as hair masks, for instance). 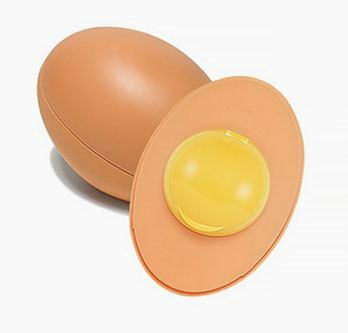 What you may not know, however, is how effective eggs can be for oily skin. The breakfast staple surprisingly keeps grease at bay by providing sebum control and pore tightening. This organic ingredient isn’t only helpful for a fitter body, but also for properly hydrated skin. Chia seeds in water-based formulations make a great moisturizer for girls who need some oil control and crave for shine-free T-zones. This must-have suits any skin type—just look for a green tea-infused product that matches yours. 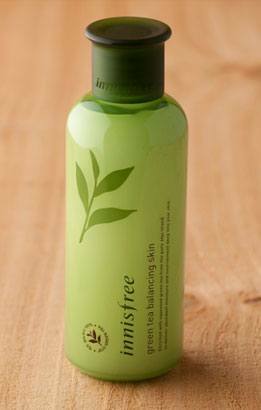 An easily absorbed herb, green tea moisturizes and refreshes the skin to make it supple and smooth. You’ll look perky in no time! These powerful, vitamin-rich ingredients moisturize the skin and improve your complexion. Legit products like Too Cool For School’s Fresh Gore sleeping pack, Mizon’s Returning Starfish cream, and the SAEM’s Donkey Milk moist drop cream are hard to come by in the Philippines, though, but if you’re ever in Seoul, try to hunt them down if you’re interested. Myeongdong and neighborhoods near universities like Hongdae and Edae have a bunch of beauty stores you can map out for your quest. Keep in mind that your skin may or may not react well to all of these, even if they have been tested with commercial safety standards. Be sure to consult a dermatologist before adding any of these K-beauty finds to your skincare routine, especially if you have allergies or sensitive skin.